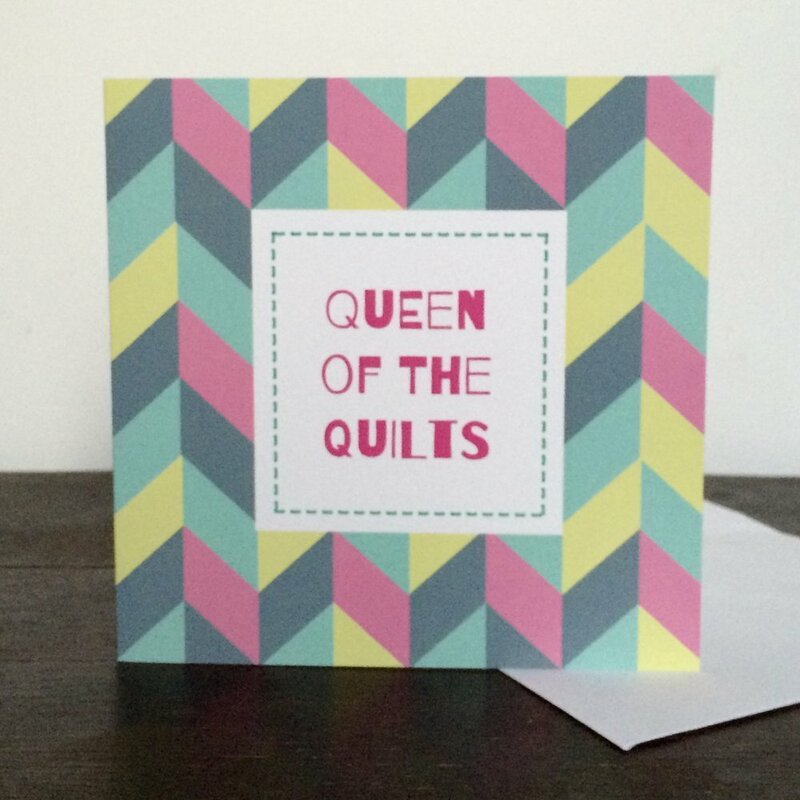 For quite a while I have been wanted to introduce some new products to Quilty Pleasures that are aimed at the quilting lifestyle, rather than just quilting supplies. 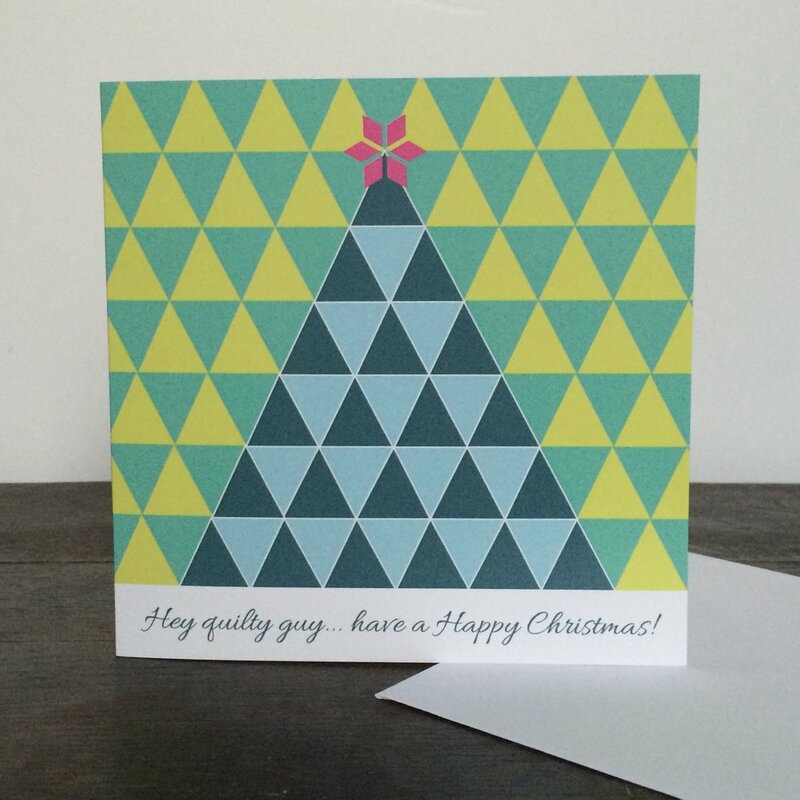 These cards are the first to arrive, just in the nick of time to catch Christmas shoppers. They were designed with my friend, Clare Disano, and the small range includes Christmas and birthday cards, as well as for other occasions such as saying thank you. They are all printed on loved 300gsm card, and left blank inside for you to write a message. They are on sale here and here, and if you, or someone you know, would like to wholesale them for your quilting business then do get in touch.